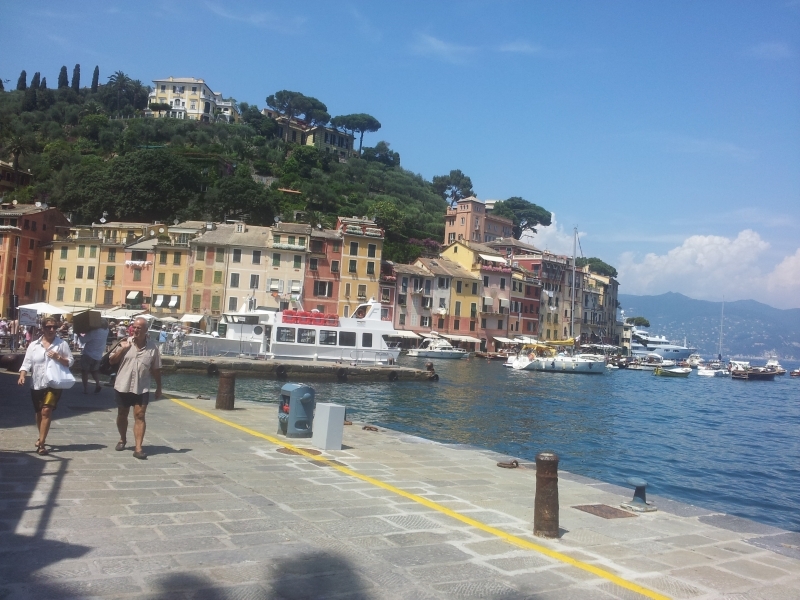 This 10 – Kilometer stretch of Italian Riviera.The traffic-free charm is a happy result of its natural isolation.Just Sun,Sea,Sand well,Pebbles-and amazing people. Its between Florence and Genoa lies the cinque terre,which means “Five Lands “was originally described in medieval times as the five castles with economies based on fish,olives and grapes but now the big employer is Turismo. 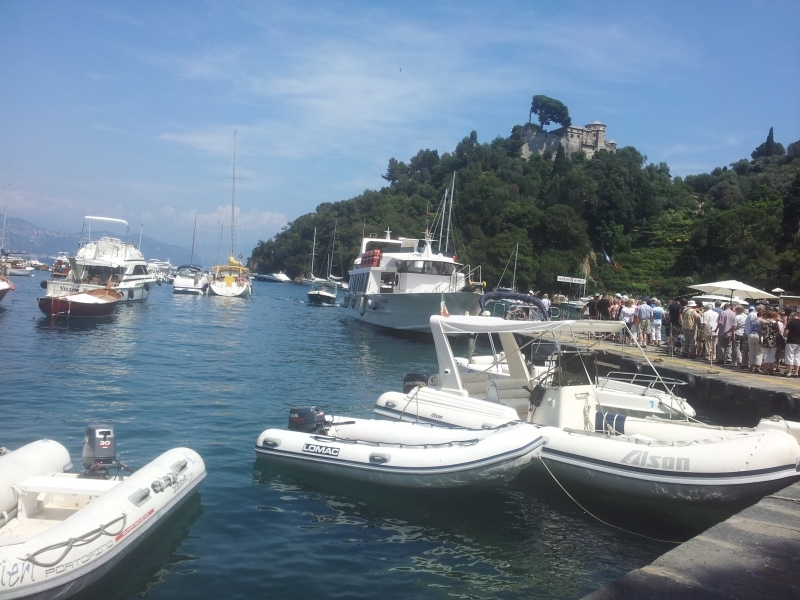 starting in Vernazza,manarola and Riomaggiore.And the best way to vist and admire 5 terre catching the Boat. The five towns,The vernazza is the closest thing to natural harbour.Instead,it seems to welcome people_packed excursion boats,Settle into a comfy spot on the breakwater,also crumpled hills come with topographical lines,a terraced,green bouquet of cactus,grapevines and olive trees blanketing the surrounding hills. 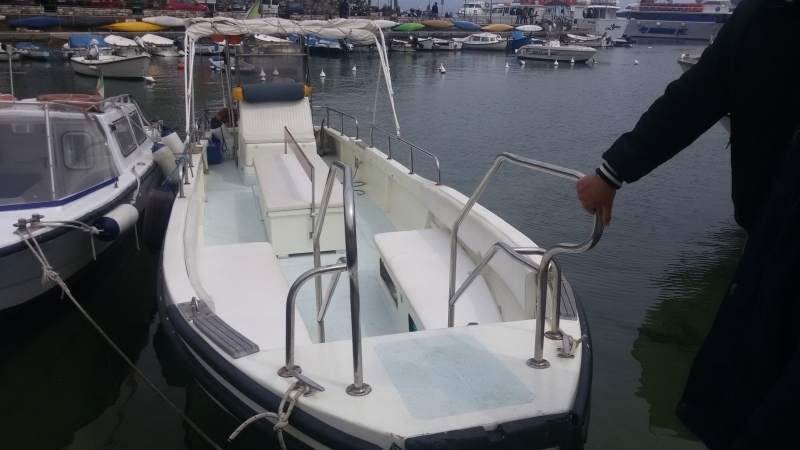 To enjoy the beauty of 5 terre you can also catch the Boat,if the weather’s calm hourly boats link the cCnque Terre t owns,from the boat you can almost see the towns from the sea. Savor the view and the unforgettable setting. The Cinque Terre is Five little towns.beautifully isolated in the most seductive stretch,it’s the best bits of Italy are traffic_free and in this unique mix of Italian culture and nature.